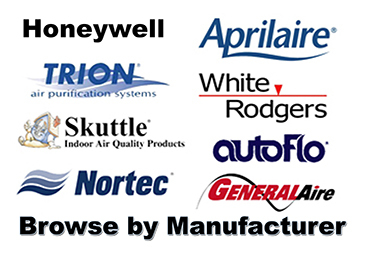 We are the largest on-line reseller of indoor air quality parts and industrial controls in the USA. You will find over 100 brands of air cleaners and humidifiers as well as a selection of industrial controls including boiler controls, damper actuators, valve actuators, gas valves, water valves, igniters, chart paper, sensors, etc.. Our clients are consumers looking for air filters and humidifier filters as well as commercial and industrial clients needing steam humidifier parts as well as boiler controls. 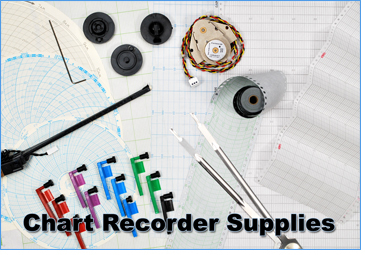 Over 95% of orders placed with us ship out within 60 minutes of placement.